Kicking off the 18th Annual Havana Film Festival New York, the Bronx Museum and the Hostos Center for Arts & Culture will co-host a screening of Playing Lecuona, a musical travelogue and tribute to the internationally acclaimed Cuban pianist and piano composer, Ernesto Lecuona. Special performance by Gerardo Contino y Los Habaneros. Introduction to the film by director JuanMa Villar. Music by DJ ASHO. by Gerardo Contino y Los Habaneros. 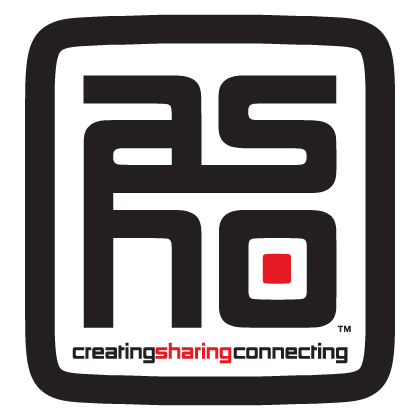 Music by DJ ASHO. Tickets are free but reservations are required. Click here or call (718) 518-4455 for tickets. Limit four per person. Produced in collaboration with the Hostos Center for Arts & Culture, Asho Productions, and the Havana Film Festival New York. Community and Public Programs at The Bronx Museum of the Arts are made possible by Booth Ferris Foundation, Institute of Museum and Library Services, Malka Fund, Mertz Gilmore Foundation, with generous support of New York City Council Speaker Melissa-Mark Viverito and Council Members Vanessa L. Gibson and Annabel Palma. Playing Lecuona is musical travelogue and tribute to the internationally acclaimed Cuban pianist and piano composer, Ernesto Lecuona. Serving as guides through Lecuona’s music are three of the most gifted Latin Jazz pianists in the world: Chucho Valdes, Michel Camilo, and Gonzalo Rubalcaba. Click here to watch trailer. 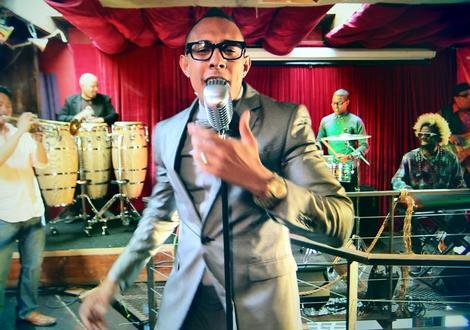 Gerardo Contino y Los Habaneros were selected by WNYC/NPR as Manhattan's Best Band in 2015. A high-energy Latin band, Los Habaneros first album, Somos Latinos (2013), was met by rave critical reviews, and includes a star-studded line-up of musicians, including Grammy winners John Benitez, Luisito Quintero, and stellar musicians Xiomara Laugart, Jose Gola, Los Habaneros (Gerardo Contino, Axel Tosca Laugart, Yusnier Bustamante Sanchez, and Israel Cedeno, Jr.), have performed all throughout North America, including presentations at TEDMED in the Kennedy Center, BB King, Blues Club, SummerStage, and many others.